1. It’s DLC. A lot of people are calling it an expansion, or are unsure what to call it. Make no mistake, the only reason people are leaning towards calling it an expansion is because of its price. It’s a lot more expensive than people expect for DLC; trust me though, it’s worth it. 2. 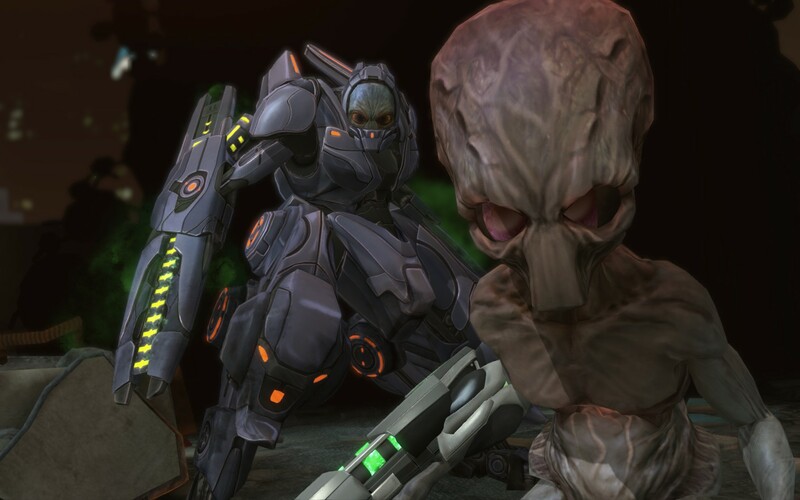 So that means, the game is XCOM: Enemy Unknown, but if you play with the new stuff it’s called XCOM: Enemy Within. With that out of the way, and my final conclusion spoiled, on to the review. One of the reasons I wanted to clarify it was indeed DLC is so you know what to expect. That is: The exact same game from last year, just with tons of new stuff. This is great news! 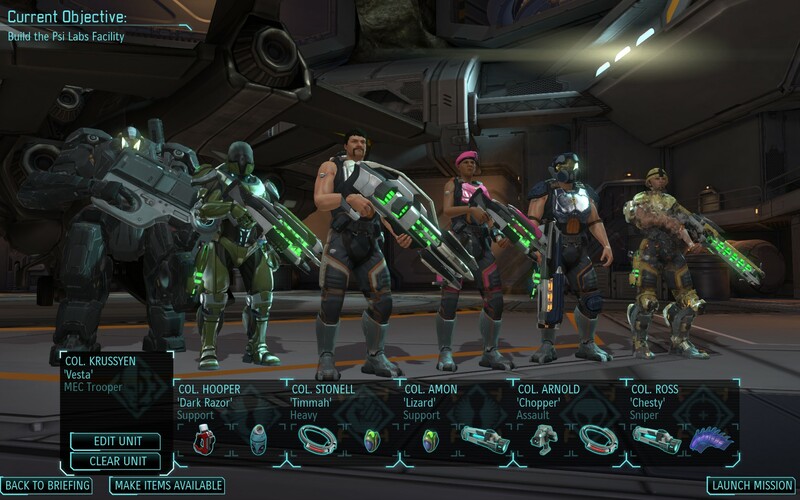 Last year’s XCOM was a triumph and I’m not being hyperbolic when I say it may just have been the greatest game ever made. It would be close to my favourite game of all time, but even if it doesn’t take my number #1 spot it was a polished, technical masterpiece that simultaneously revived an old classic while maintaining modern mechanics, while ALSO thrusting turn-based strategy into the mainstream. As if that wasn’t a long enough list of accolades, it ALSO blended strategy and tactics practically perfectly. Something I don’t think I have ever seen before. So broadly-speaking, the gameplay is identical. You start with a couple rookies with assault rifles fighting weak aliens and work your way up to veterans wielding converted alien technology battling robotic behemoths and mind-melters. The differences are in all the new bells and whistles. It’s hard to state which is the most significant addition, but certainly one of the top runners has to be the plethora of new maps. There is the long sort-after farm maps, as well as skyscapers, and plenty of twists on old classics: The service station, the convenience store, the woods, the cafe, the construction yard, the highway, etc. They’ve all got alternative, well-designed layouts. One of the other significant additions is a new class. Called a “MEC Trooper” it’s essentially a procedure where you amputate a soldier’s head and give them a robot body. The class they USED to be gives them a passive of some sort, and after that it’s fairly similar to any other class. Fairly similar, not identical. They can’t carry items – instead as you discover new technology an augmentation tree unlocks – very similarly to leveling up – that lets you add different equipment to their robot suit. So to recap: The trooper gets a new skill to choose every level, and as you research certain projects you also get to choose from two pieces of equipment with which to augment. 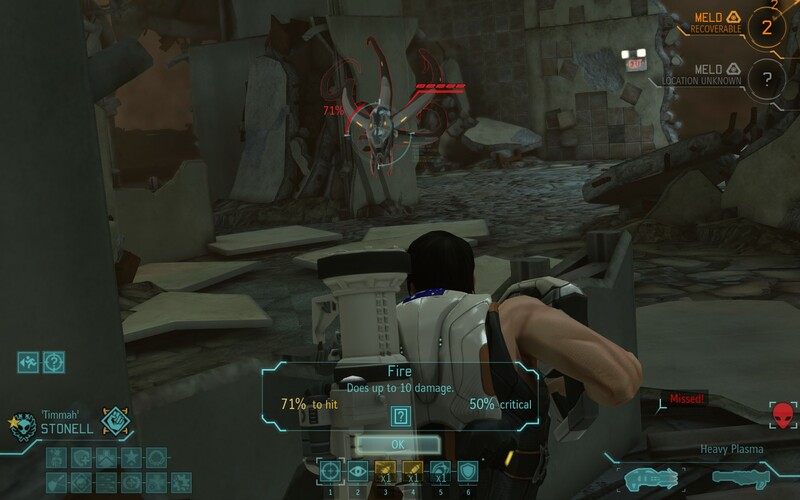 The MEC Trooper relies on a new type of resource called MELD. This new addition basically works as a “soft time limit” on abduction/UFO missions. There are usually two canisters scattered about the map and you have to get to them in a limited number of turns or you miss out on collecting the MELD. 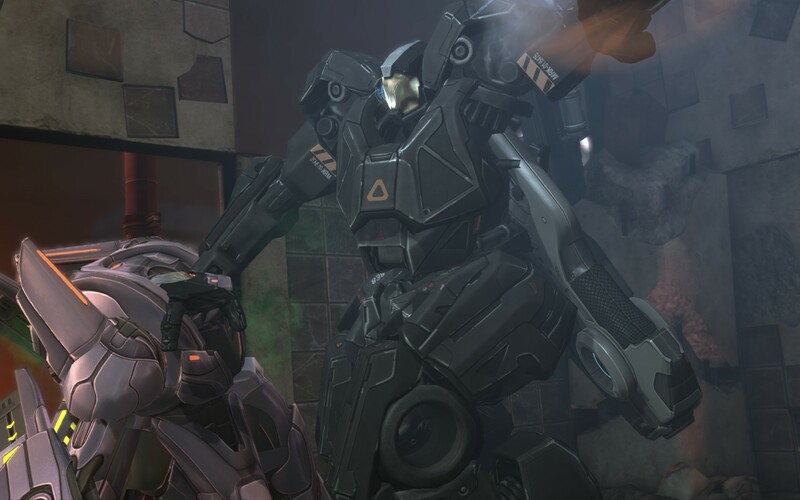 If you don’t have enough MELD, you can’t create or augment your MEC Trooper/s but if you push too aggressively, as everyone knows, bad, terrible, horrible things will happen to your soldiers. Generally collecting MELD happens within the course of running a mision and you don’t have to worry too much about it, but it was clearly designed as a soft nudge to force overly cautious players to step it up a notch. 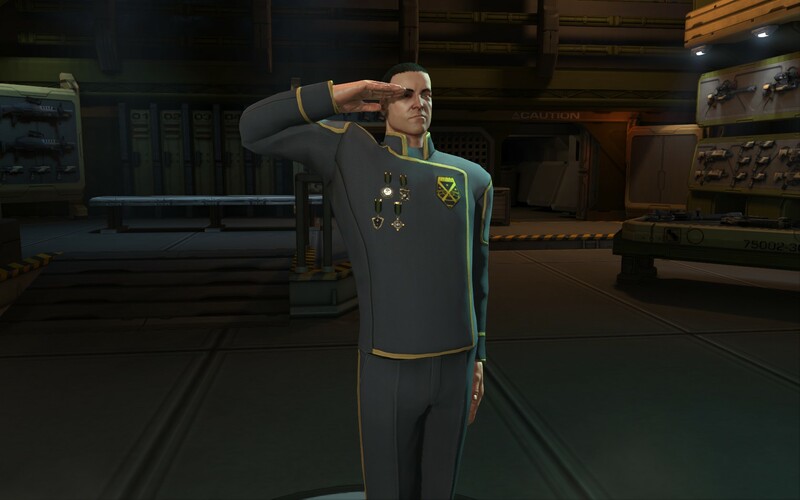 MELD can also be used to genetically enhance your soldiers. These are straight-up buffs for your soldiers and you can slot up to five of them. There are just two downsides: It takes an otherwise perfectly healthy soldier out of rotation for 3 days, and it costs MELD. 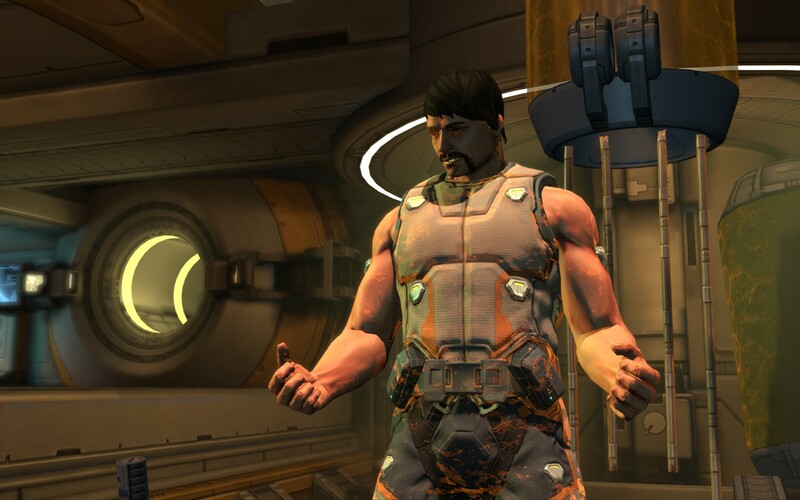 I found that the MELD costs was not my greatest concern. Taking my best and brightest out for something like a +10 Aim bonus was a nerve-wracking ask. It certainly meant I was very cautious about enhancing multiple soldiers at once. It’s an interesting strategic choice Firaxis has presented and reflects everything they have done right with XCOM so far. Beyond that, there is a ton of new mission variety. There are whole new storylines sewn into council missions (you might have seen some of it with the Slingshot DLC) as well as at least one new standalone council mission. This new mission is a heart-stopping affair and if you’ve played it already, you know what mission I’m talking about. Enemy Within also includes the titular EXALT human faction. They’re an interesting new take, using weapons and tactics similar to your own troops. They also require you to regularly send a single soldier on a covert mission. Again, it’s an interesting strategic choice you are presented with. You send your soldier on a mission, and they are never in danger but they are unavailable for 2-5 days. After which time, you will then receive an extraction mission to retrieve them. It is in these missions you fight EXALT and you get one extra soldier over your normal limit – the covert soldier you previously sent. Unfortunately, they only get a pistol and they usually have to personally complete the objectives (hacking a terminal, for instance) so they are more of a liability than they are a help. So who do you send on these missions? Someone good with a pistol? Someone who you can afford to be out of your rotation? Or someone who is less likely to die when the lasers start flying during extraction? It’s a tough call. On top of all this content, there is also a ton of other more minor additions: Lots of new equipment to research. There’s nothing like new weapons or armour which would really shake up the tech trees, but there are lots of new toys to equip and foundry projects to complete. Also most of the current class trees have been tweaked in some way making the skill choices harder than ever to make. Also, there are two new aliens to tangle with. They’re interesting, but I found them to be a fairly minor addition. I think most of the additions subtly improve your chances of succeeding – particularly in the early game when MEC Troopers are very tough. 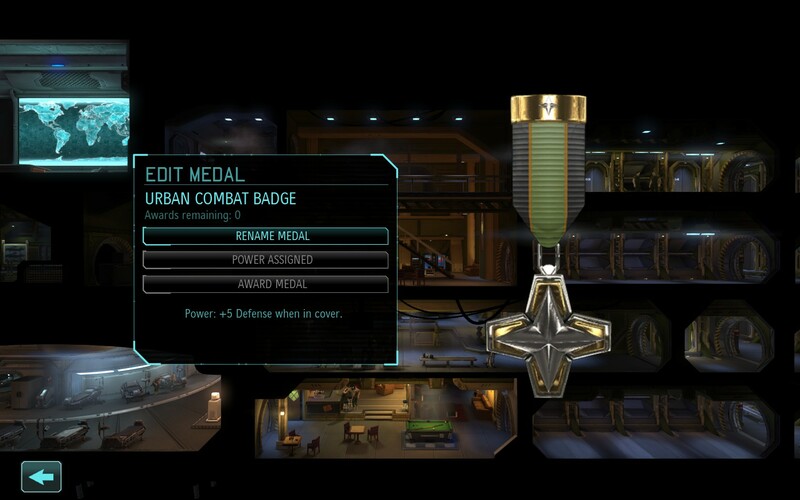 This is probably supposed to be off-set by EXALT to some degree – and it does – but I think on balance the XCOM unit gets the better deal. This is probably a good thing, since Classic difficulty is a pretty harsh task master, especially in the early game. So there you have it. Firaxis has hit the nail on the head once again with the Enemy Within expansion. It is worth every penny. It is, in fact, stand alone. 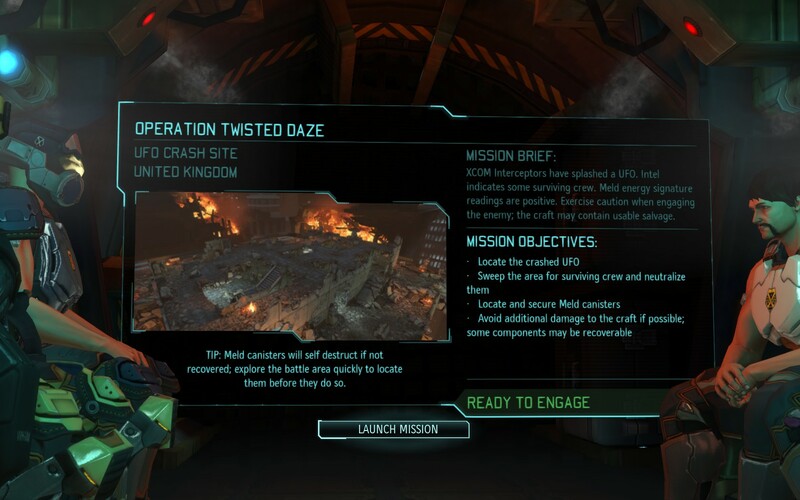 So if you haven’t dived into XCOM yet, skip straight over Enemy Unknown and get Enemy Within. Now’s a great time. Though, I admit, an even better time is when Steam puts it on special.